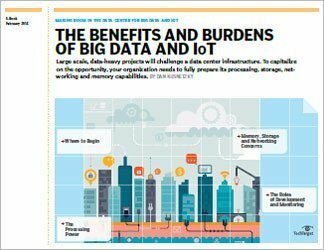 To make the Internet of Things (IoT) reliable and stable, enterprises need to make sure their data centers are ready to handle data from more devices and sensors than ever before, with exponential growth on the horizon. How many "things" does the IoT era involve? In 2012, the IoT was already pegged at 1.3 billion devices worldwide; Gartner predicts that figure will rise to 20 billion by 2020. Even data centers in businesses not primarily dealing with consumer data will be affected. 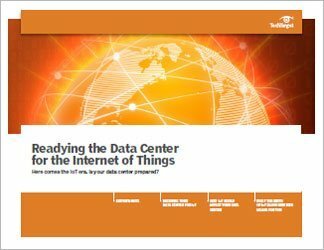 Securing the data center in the Internet of Things age is the focus of this guide. 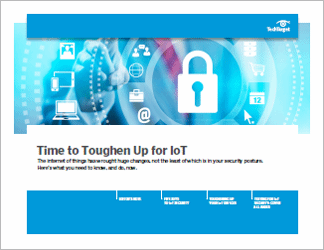 In these pages, we touch on the major security threats (like unencrypted data and users gone rogue) and also take a look at what the IoT era means for industry compliance concerns. We consider, too, how your data center will be affected by related IT developments, like cloud computing. 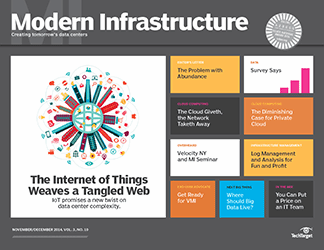 To keep your enterprise data center safe in 2016 and beyond requires understanding the IoT age -- what's already here and what's to come.